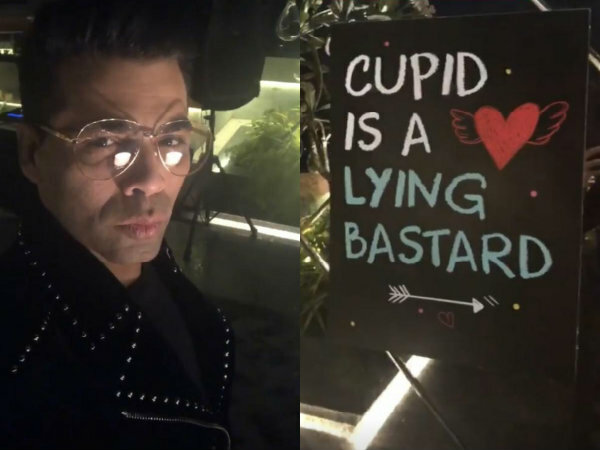 Karan Johar Party Style: Breaking V-Day Cliche & Big Celebration Affairs! 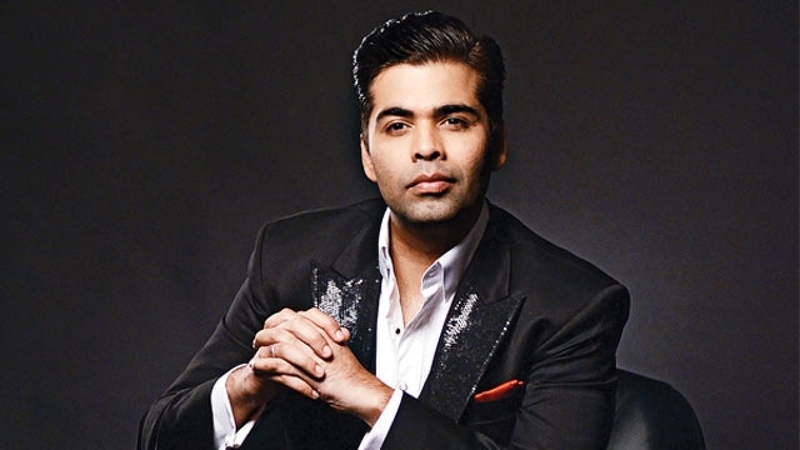 Karan Johar, the name that is known in Tinsel town for throwing some of the biggest celebrity parties. Yes! One of the biggest directors, KJO is a pro at it and, he is sure to give you some major party goals as well. His recent Singles-only valentine’s day bash has taken over the world of internet already. And, we can’t help but feel happy about being single now. *All thanks to him*. Not only this, from his Christmas party to his kids’ birthday fiesta, Karan Johar party style is thoroughly stirring for us all. 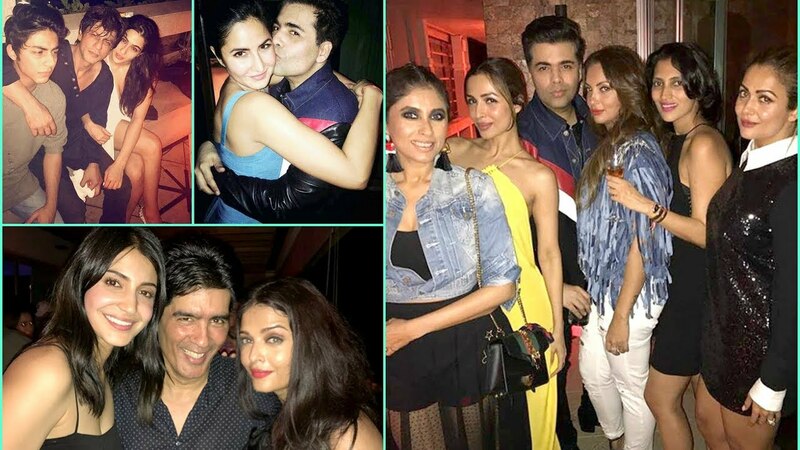 Karan Johar Party Style: Breaking V-Day Cliche & Some Big Celebration Affairs! How ’bout Standing in a Never-moving Queue? You must have already believed in his creative party styles, didn’t you? He invited some of the biggest celebs to show how the day is meant to be celebrated. 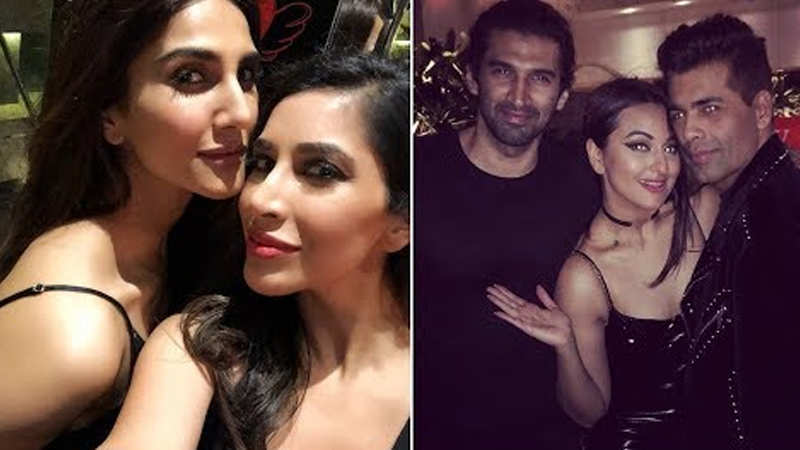 The celebs who joined the league were the big names like, Sonakshi Sinha, Sophie Chaudhary, Manish Malhotra, Angad Bedi, Aditya Roy Kapoor, Bhumi Pednekar, Sussanne Khan, and many more single celebs. You must have already feeling curious to know his other party shenanigans. I know, these pictures are luring, but you might not know, but his all parties go hit. And, that is why it is easy to spot biggest celebrities partying at his party mansion. Let’s go through a quick round of his other party affairs, just to quench that curiosity thirst. Christmas is the time when everyone gets around and meet friends. And, in Bollywood, Christmas is the time, when every celeb knocks Karan Johar’s door! He has always loved celebrating every occasion, then, how could he have missed on this big one. P.S. 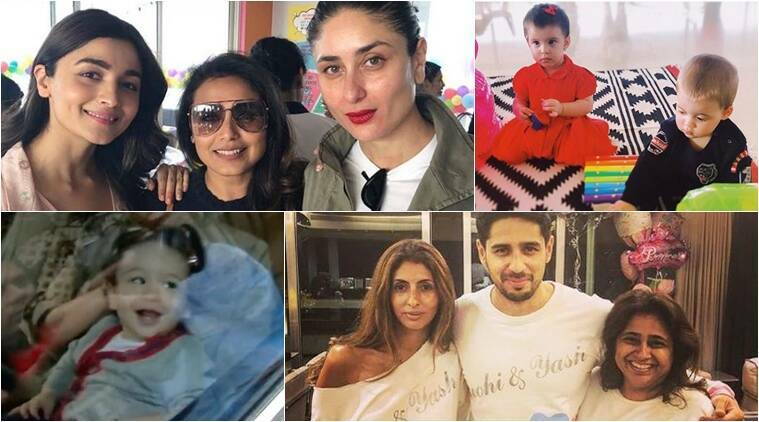 Karan Johar kids; Yash & Roohi are indeed the cutest babies ever! Here it was *THE Karan Johar’s Birthday Party*! And, you know no one would have skipped this one after all. Guys, now you know how hell of a party animal our fav director is! 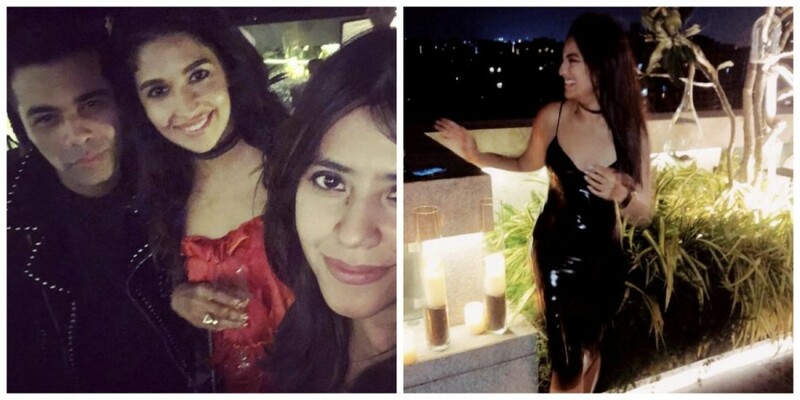 Karan Johar’s party style is surely inspiring and we have no doubts after looking at those lush pictures. Now, it’s your time to let us know about your favorite celebrity party animal by writing in the comment section below. 9 Iconic Looks You Must Try For A Bollywood-Themed Party!